It’s about getting better together. Whether you are seeking increased stamina, a challenging workout, or a boost of confidence; our large group classes have it all. 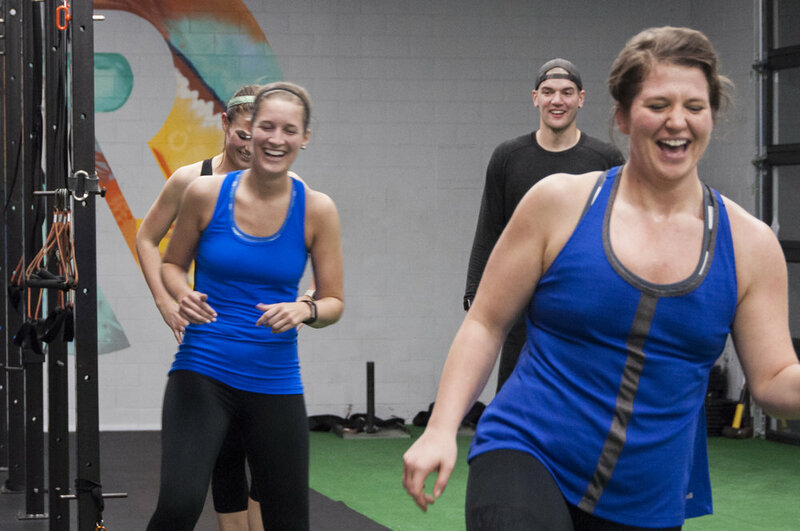 REAL F-EX aims to get to what really matters — having fun and reaching goals. It's not about getting on the same level, it’s about getting better together. HIIT (High Intensity Interval Training) classes are packed with explosive exercises followed by a short recovery time. Build your own pace as you power through this 45+ minute class. High-energy cardio classes with no limits. Bringing together the best of all disciplines and fusing them into a one hour, one-of-a-kind fitness experience.